Home / Blog / Brighton Conference 2019. Call for Papers. 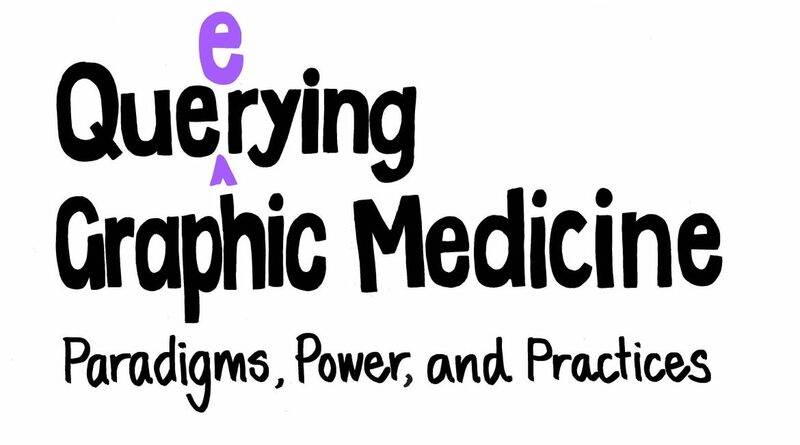 Lightning talks: These 5-minute presentations should provide an engaging and concentrated synopsis of new, ongoing, or completed scholarly, creative, or professional work in Graphic Medicine. This format is designed with the promotion of sustained conversation in mind. Oral presentations: These 15-20 minute presentations are largely for collaborative, interdisciplinary, or other work that requires and engages a longer presentation format. Panel discussions: These 90-minute interviews or presentations by a panel of speakers are meant to address a single topic from a variety of perspectives. Details of the Brighton conference here. Sounds interesting!..- missed the conference at CCStudies in Vermont!…-I draw cartoon novels Diary of a Scotty-Dog! which is an oddity in itself!.- found writing cathartic- being artist after studying fashion textiles in Brighton many moons ago!..